Fundraising has certainly taken a number of turns—crowdfunding continues to gain popularity, auctions are more frequent, and long gone are the days of a simple school bake sale. Money is more difficult to come by, and therefore more difficult for organizations to acquire. Independent donations are being sought after instead—large amounts of money in single chunks, allowing organizations to more quickly and easily reach their goal. In Texas, they’re getting more creative in their efforts, and it just might be paying off. The Dallas Safari Club, a hunting organization, is auctioning off the chance to hunt a rhinoceros in Nambia. Currently, fewer than 5,000 black rhinos are present in the wild and the Dallas Safari Club wants to change this. By auctioning off the chance to kill one, they hope to save a much larger population. The money will go toward species support, which may include land, protection, population management, and research to keep this animal alive for years to come. It’s innovative certainly, but not without controversy. There is hate mail and online petitions asking (demanding) for the auction to end. Many argue that it sets a dangerous precedent for fundraising and is too much a contradiction. But, supporters argue, hunting plays a role in conservation too. The rhino whose life is up for auction has been specifically selected because it is too old to breed and too aggressive to stay in the herd. Older, aggressive rhinos are dangerous to the herd growth because they kill young bulls and calves, preventing the herd from expanding and further endangering the population. Ultimately, the Dallas Safari Club maintains that they’re trying to help the population in the most productive way they can. 100 percent of the proceeds go toward conservation too—the auctioneer isn’t charging, and all profits go straight to the cause. 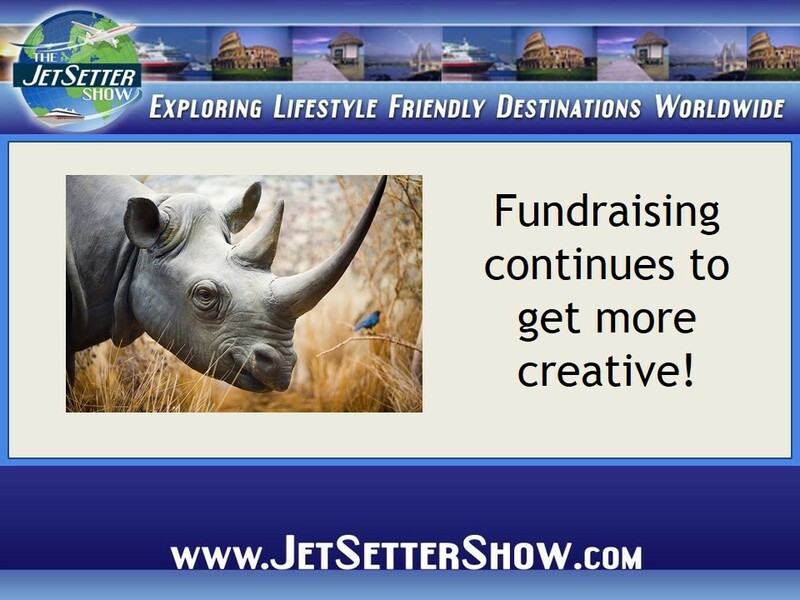 It’s an interesting idea, one the Dallas Safari Club thinks will raise up to $1 million. For many hunters, this is a once in a lifetime opportunity—something that their friends will be envious of for years to come. It is a luxury hunt for a trophy, and for many, the money is ultimately going to a good and responsible cause.